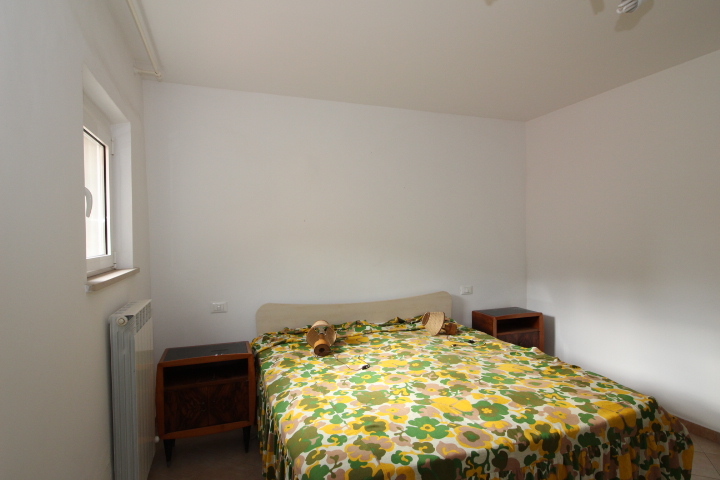 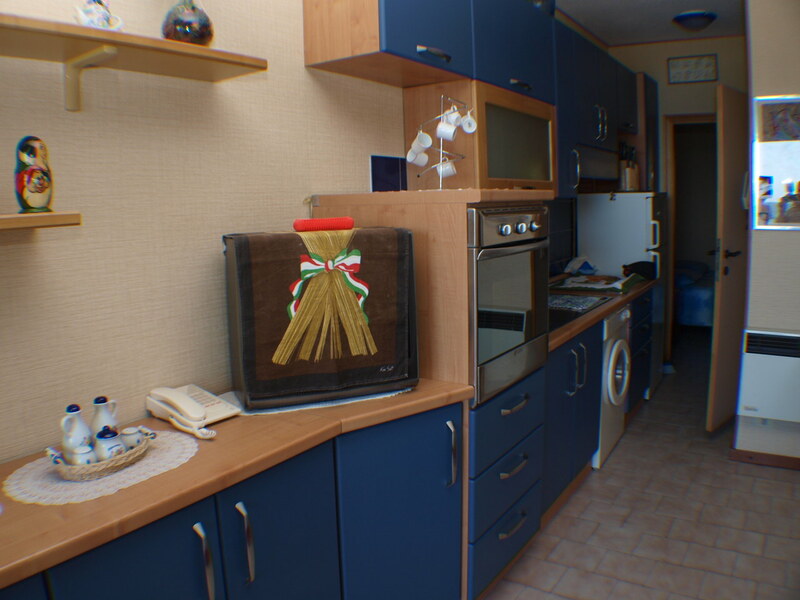 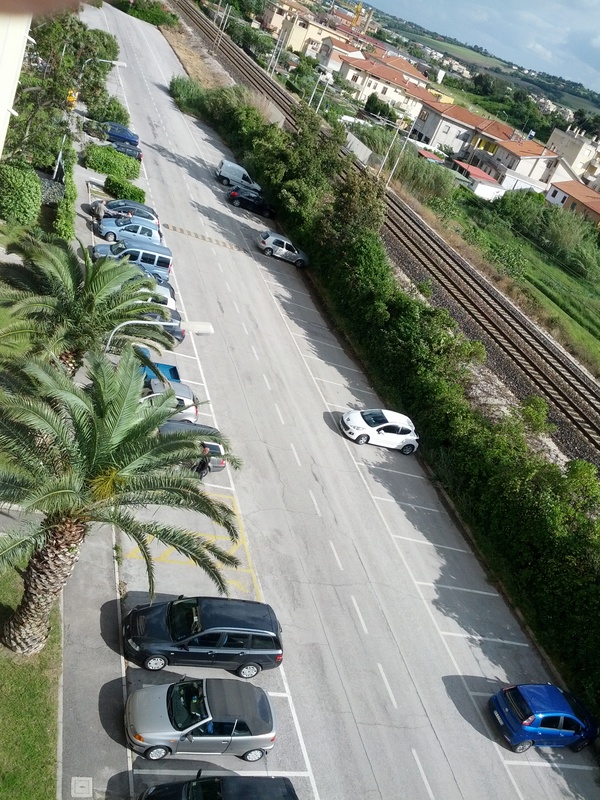 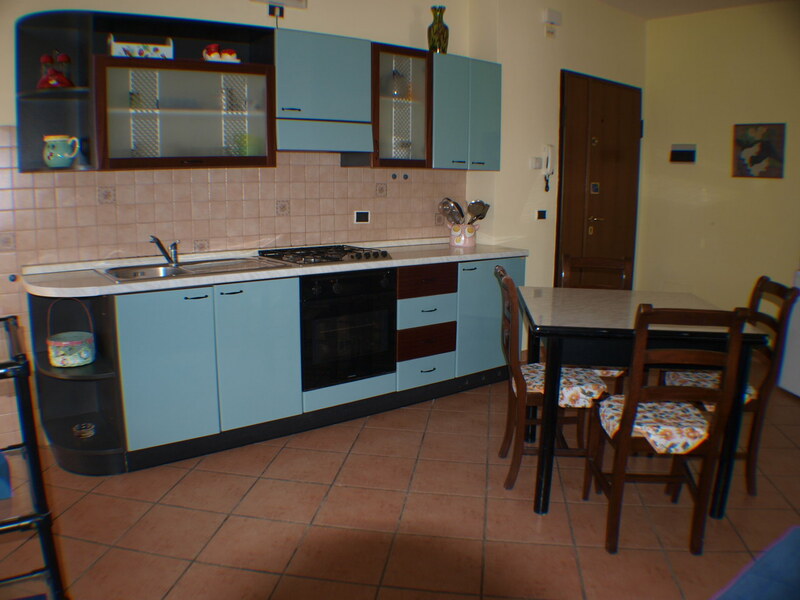 CORINALDO In hilly and panoramic position, 2 real estate units, country cottage for a total of 320 sqm. 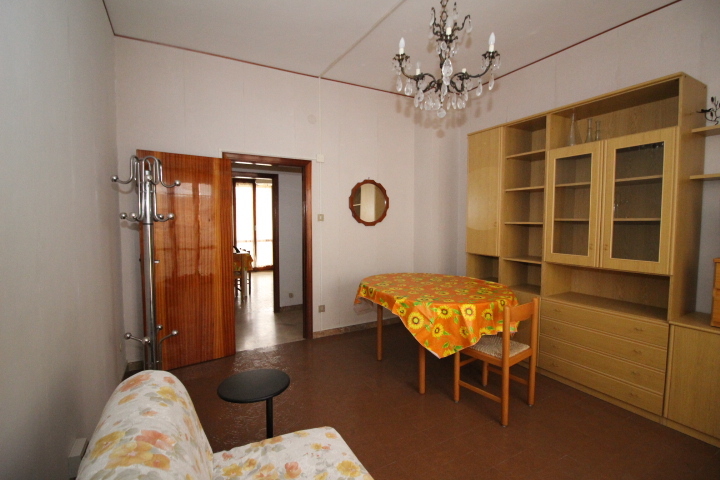 to be restored and a single house of 232 square meters. 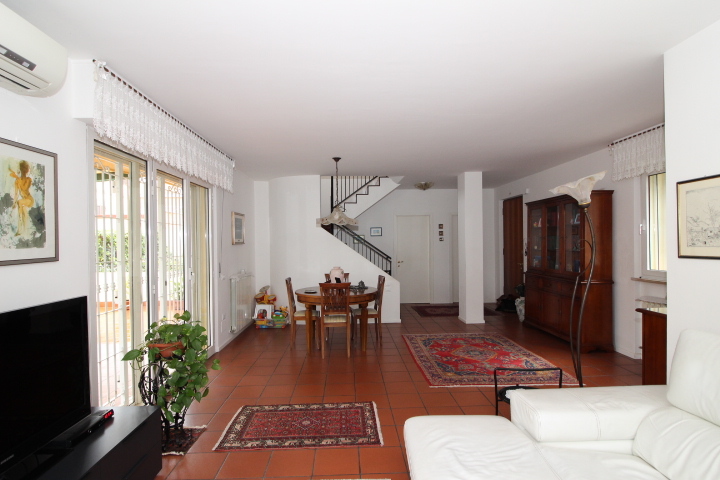 in good condition € 220,000; Class en. 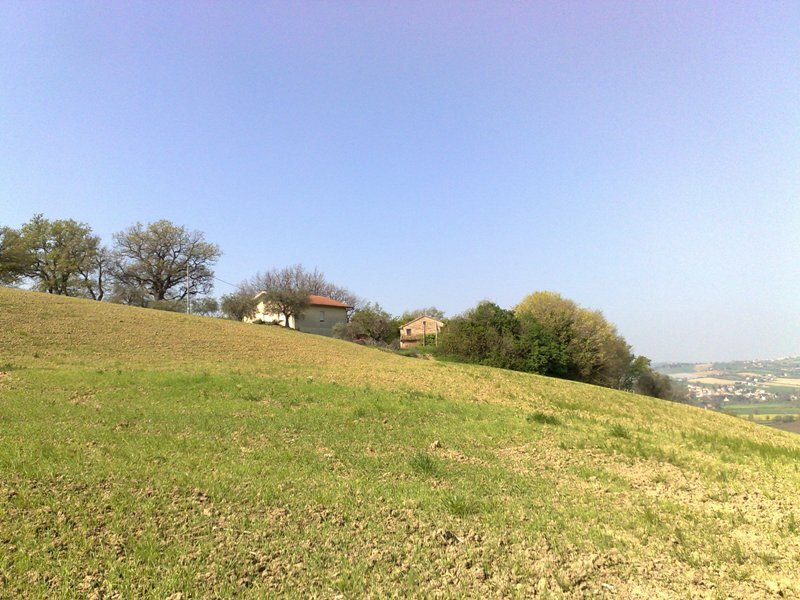 G - 183 kwh / m2a; possibility to purchase agricultural land 4 hectares and 5000 square meters. 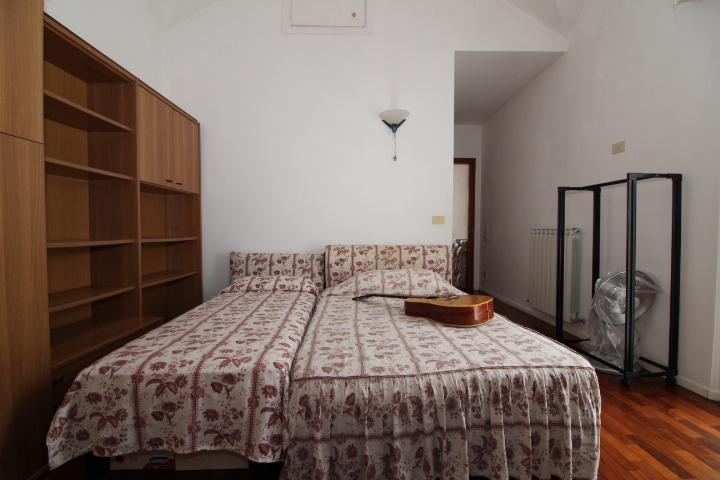 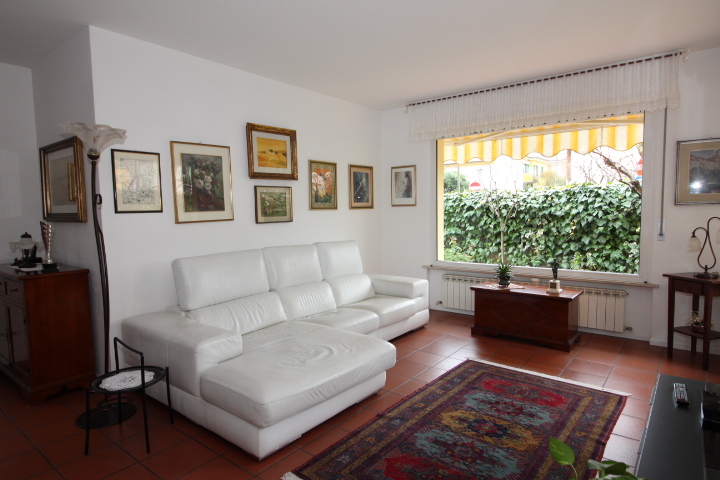 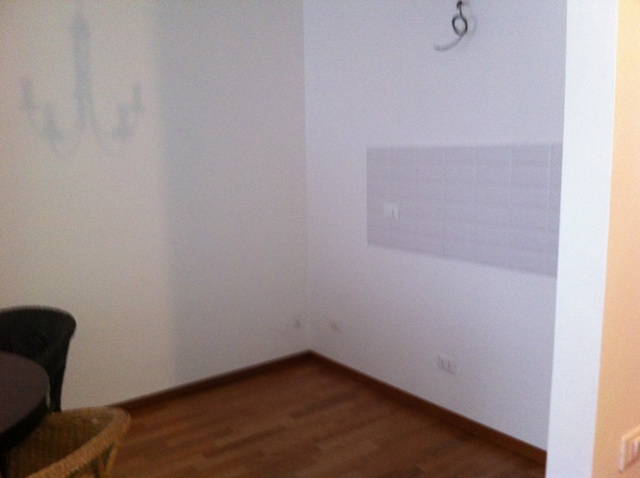 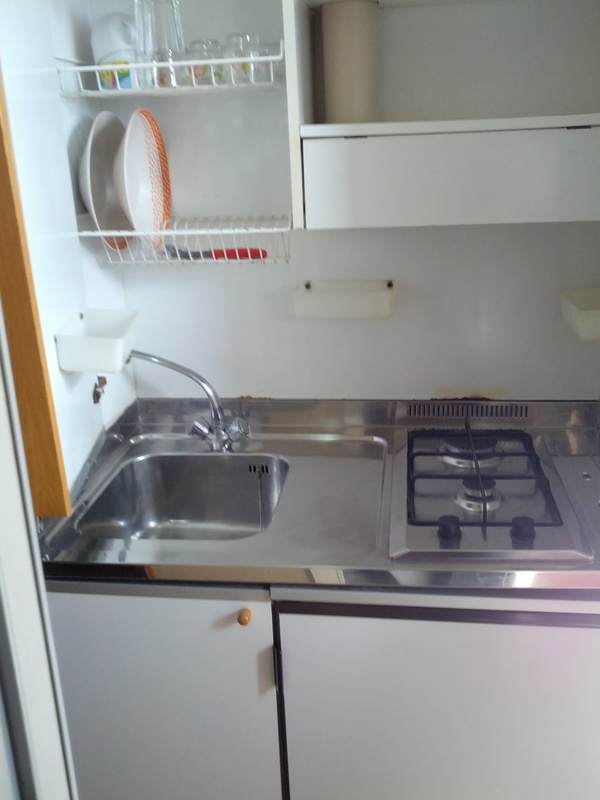 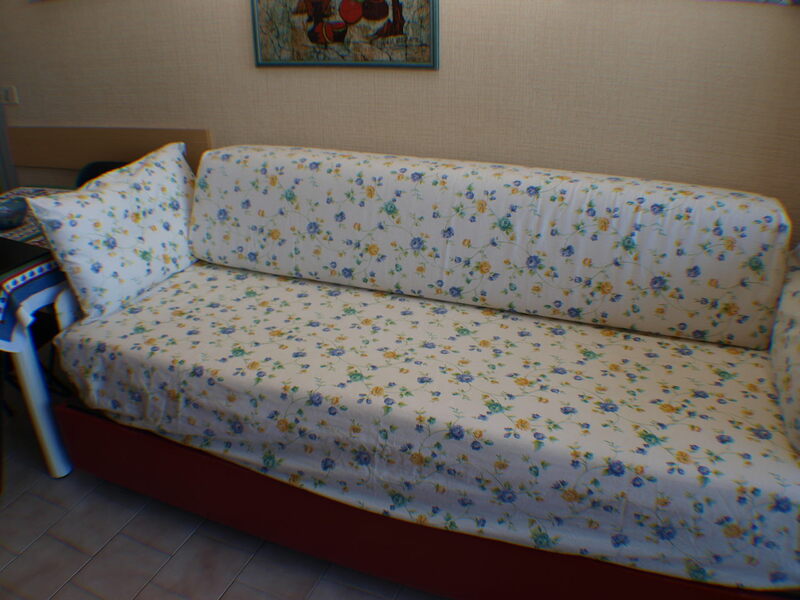 SENIGALLIA Piano Regolatore, wonderful single house in excellent condition, arranged on several levels for a total of 180 sqm., Terrace 30 sqm., Tavern 65 sqm. 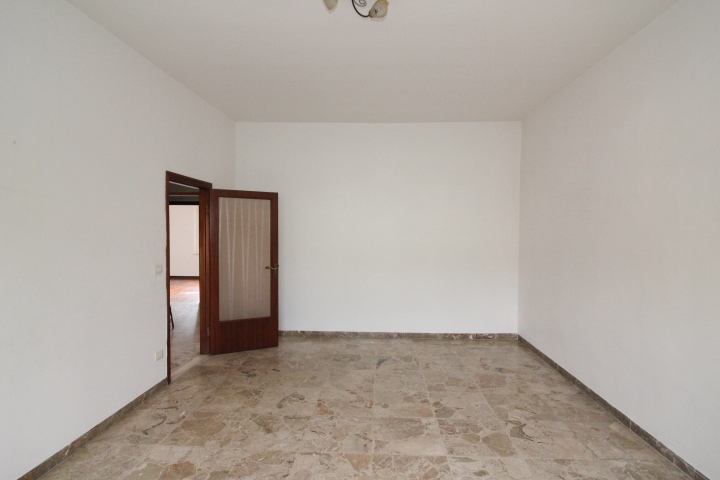 33 sqm garage and 200 sqm exclusive court. 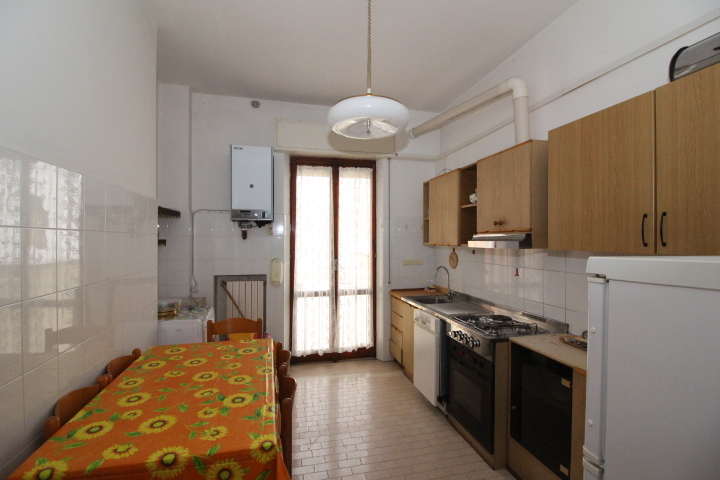 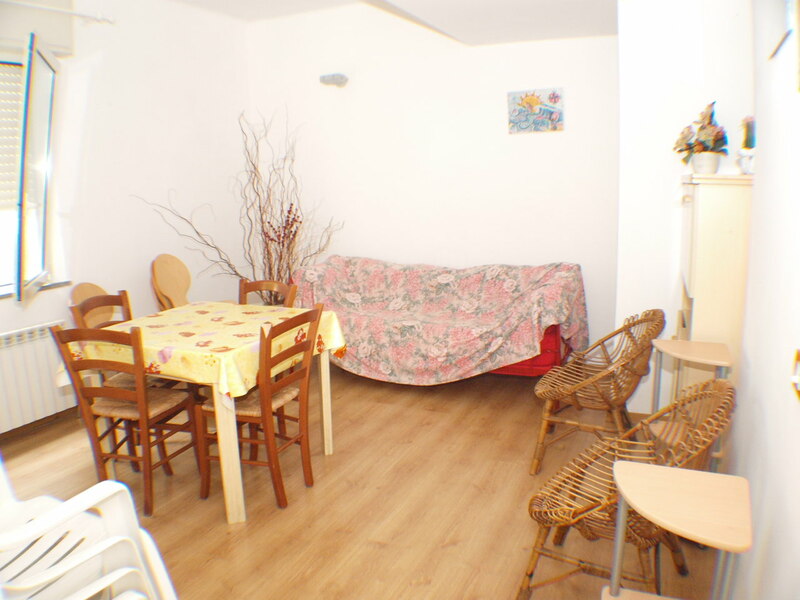 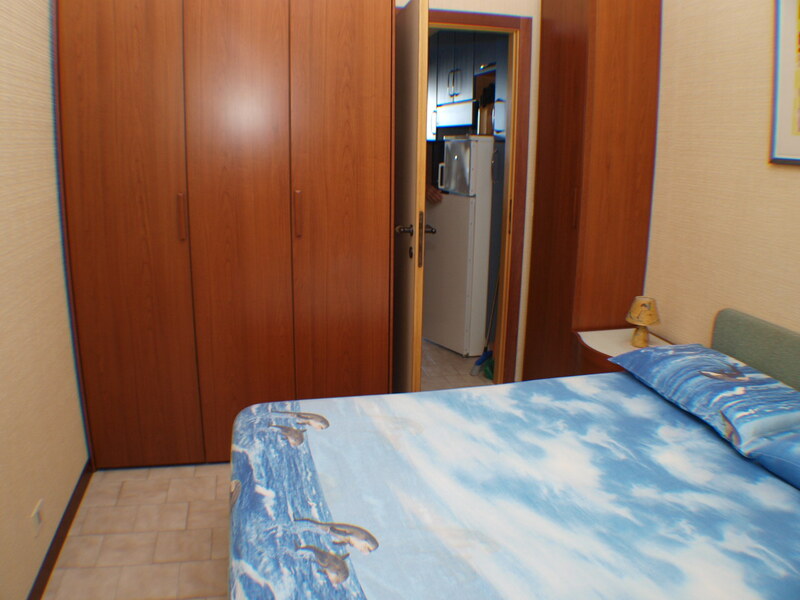 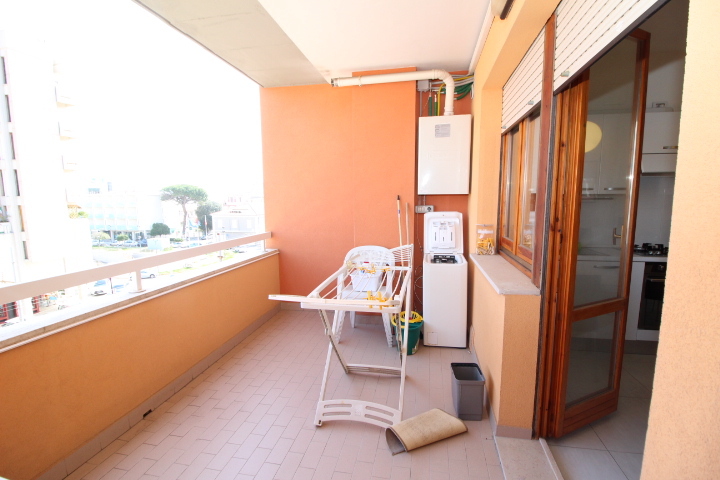 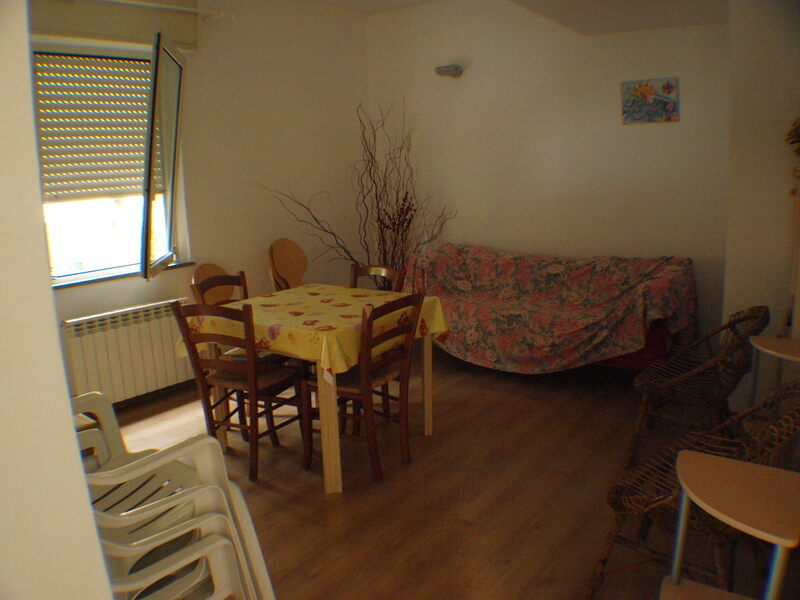 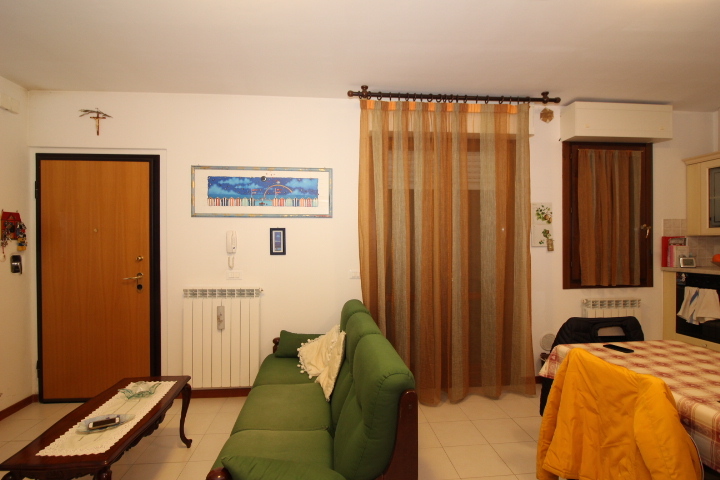 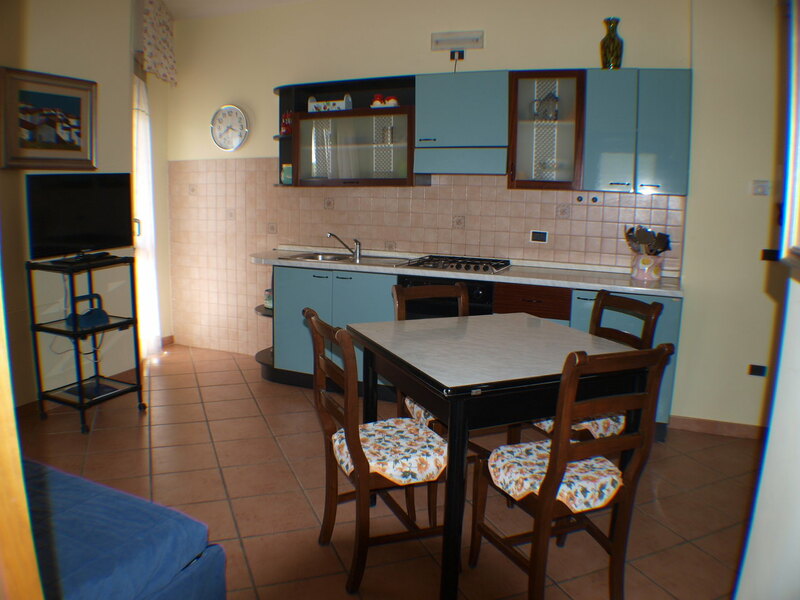 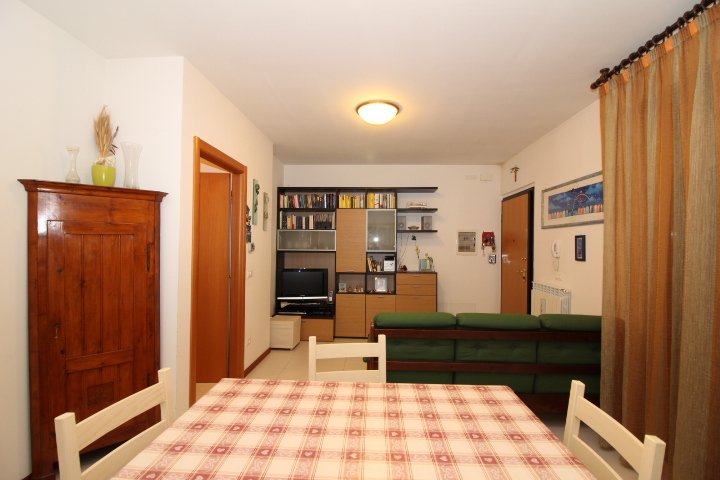 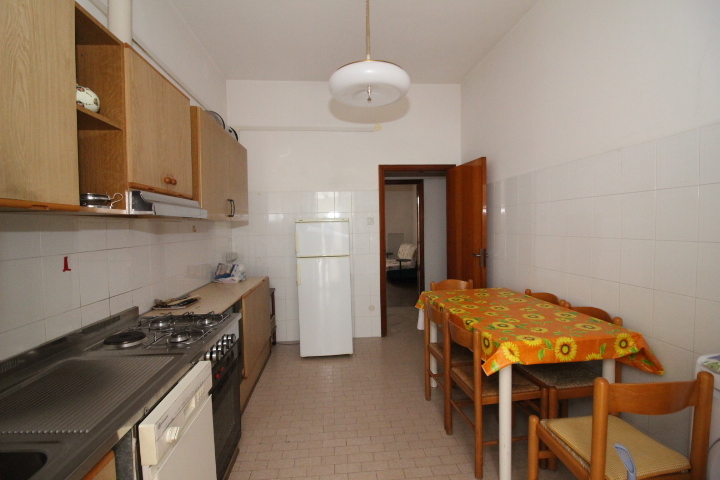 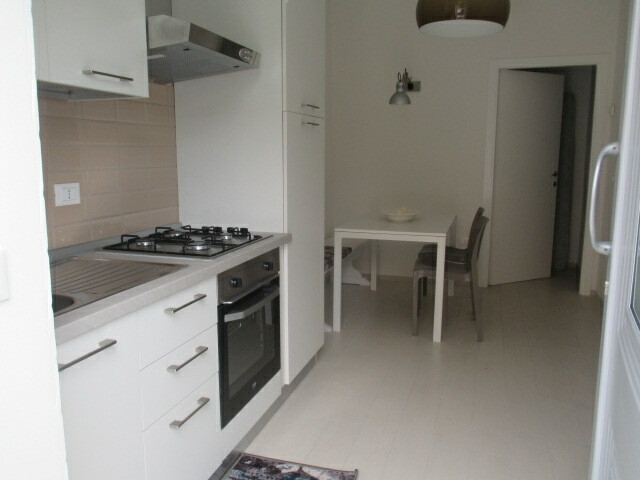 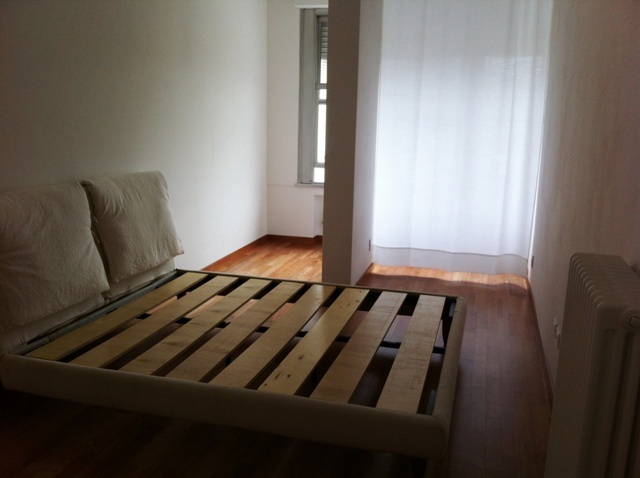 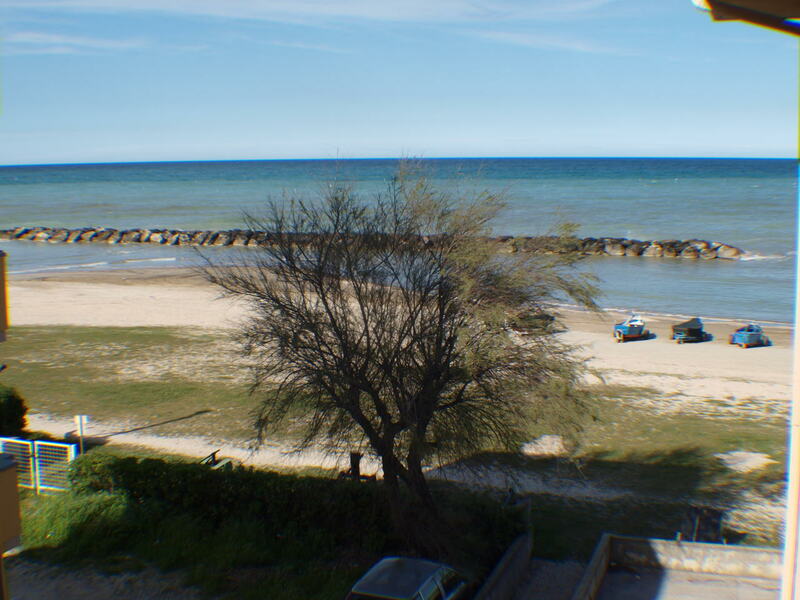 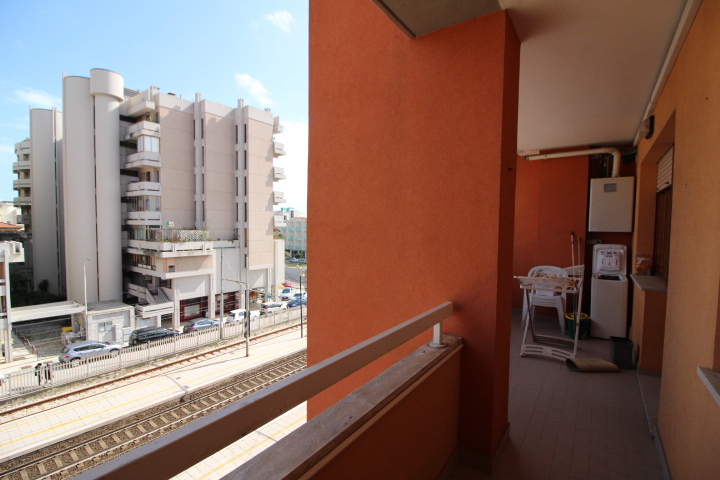 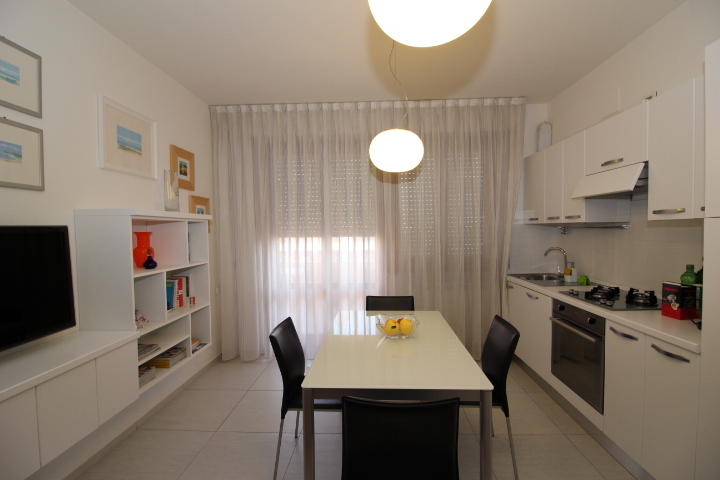 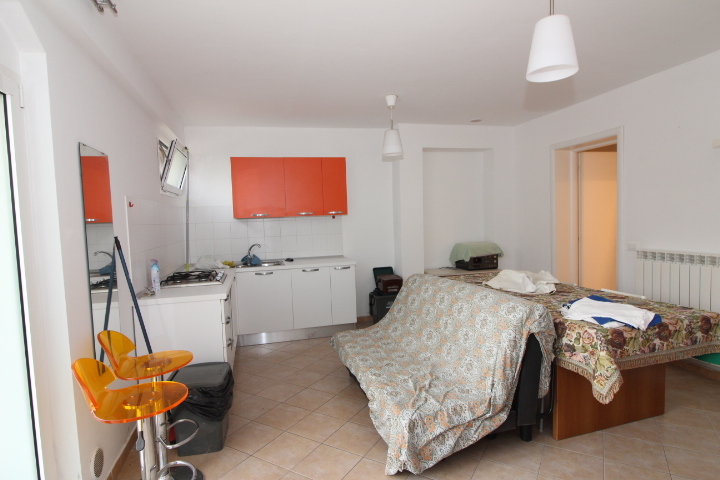 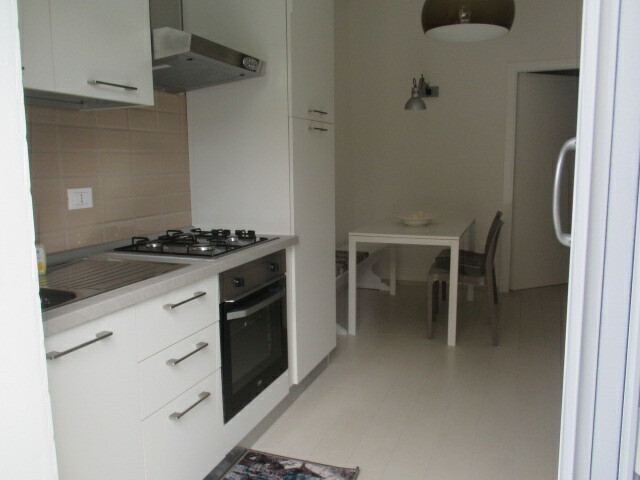 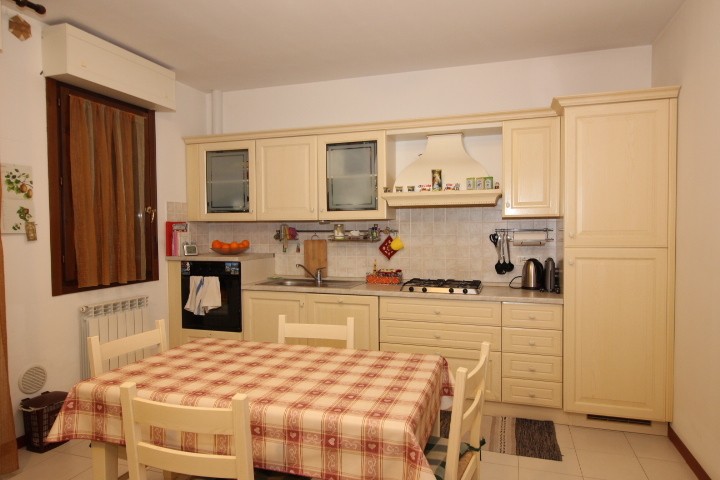 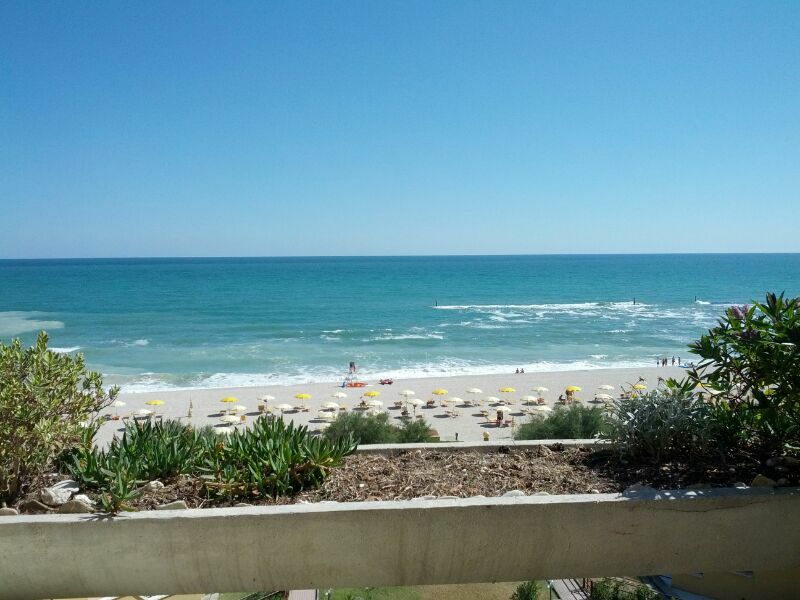 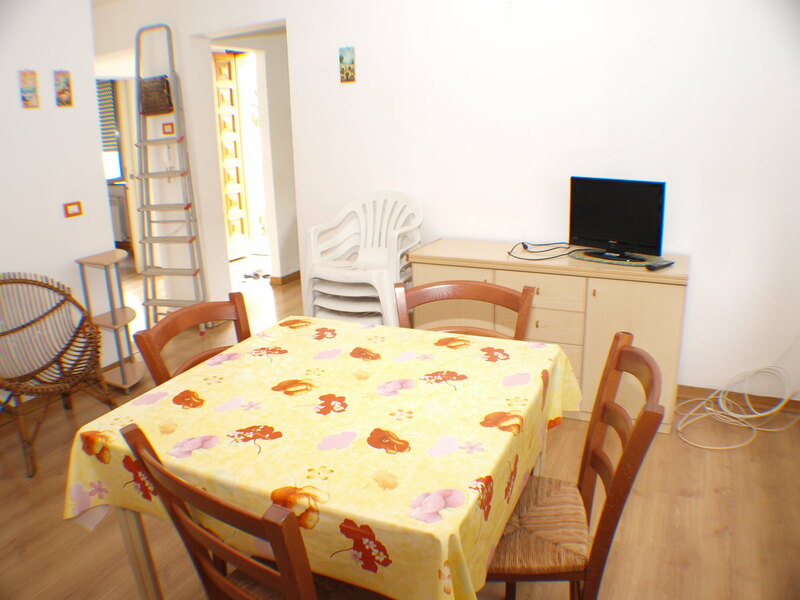 Senigallia a stone's throw from the center and from the sea apartment in excellent condition comprises entrance hall, living room with kitchenette, bathroom and closet. 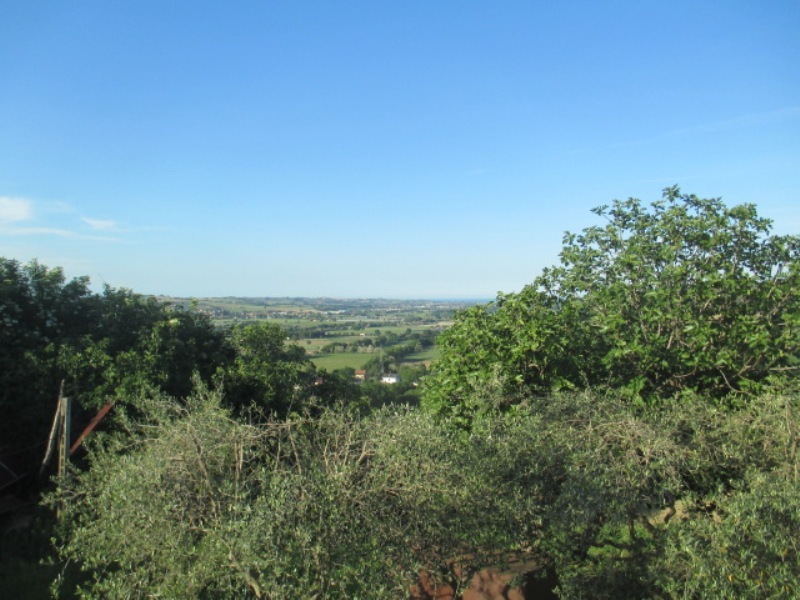 MONTIGNANO AREA PANORAMICIMA MARE COUNTRY HOUSE COMBINED ON ONE SIDE IN GOOD CONDITION AND FINISHED DEVELOPED ON 2 LEVELS FOR TOTALS MQ 100 MORE EXCLUSIVE GARDEN OF 200 MQ WITH GAZEBO, 3 CARS AND GARAGE PLACES GROUND FLOOR: INGR. 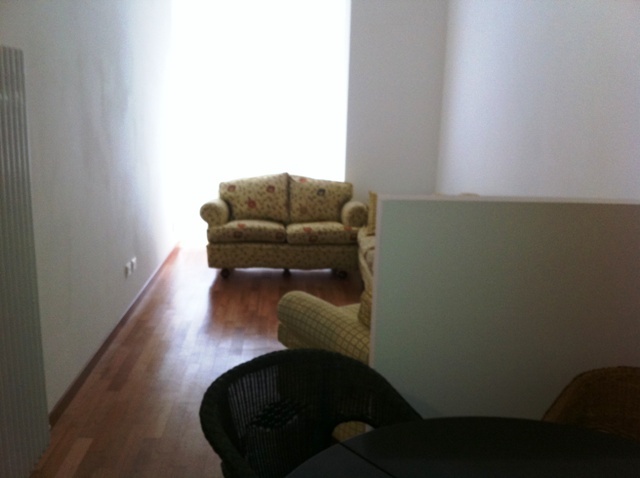 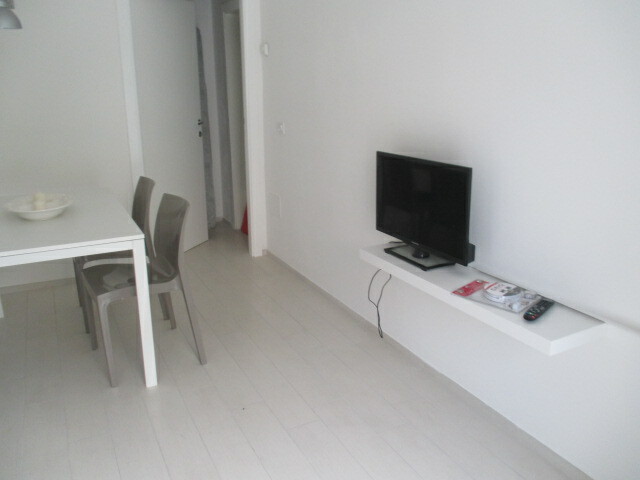 LIVING ROOM WITH KITCHENETTE WITH FIREPLACE BATHROOM FIRST FLOOR FIRST: TWO BEDROOMS AND BATHROOM.